The National Catholic Education Commission (NCEC) has warned it may be forced to close some of its schools in response to any funding cuts. 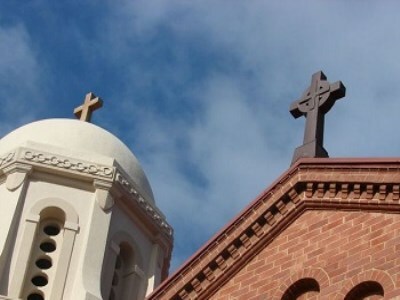 The warning follows comments by Prime Minister, Malcolm Turnbull, that the Catholic sector could be impacted by the Federal Government’s new $18.6bn funding plan. Speaking to the Seven Network yesterday, Turnbull said those impacted could include eight Catholic schools in NSW, Victoria and the ACT. “They're non-government schools. They will receive less per student, not a lot less, and the reason for that is that the goal is to get everybody being treated equitably and consistently,” he said. NCEC acting executive director, Danielle Cronin, told The Daily Telegraph that the Catholic school sector is worried that the Federal Government’s funding plans could create inequity. “Our fear at present is that the Turnbull government is committed to undermining our ability to provide [an equitable education] for families,” she said. The NCEC has called for “urgent talks” with the Federal Government to clarify the fine print of its latest school funding announcement. Meanwhile, Federal Education Minister, Simon Birmingham, has sought to reassure Catholic schools that they will not be worse off, saying funding had grown 3.7% per-student under the proposed model. “That is growth well above the wages growth that mums or dads around Australia are exercising at present,” he told the Nine Network.